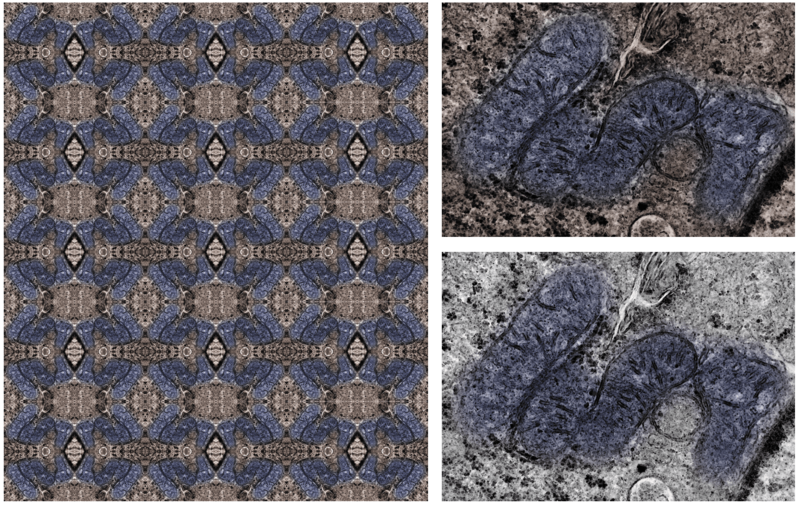 Electron Microscopy (EM) images of mitochondria from MCU knockout livers. The original images were modified to create this artistic pattern by David Shechner. Welcome to the Sancak Lab at the University of Washington’s Department of Pharmacology. To use basic science to advance diagnosis, investigation and treatment of common and rare diseases with mitochondrial involvement. Today is the first day of fall quarter at UW and with it we’d like to welcome our fall quarter rotation graduate student Tim Locke–Welcome Tim! The Sancak Lab and graduate student Melissa MacEwen launch their websites in tandem.